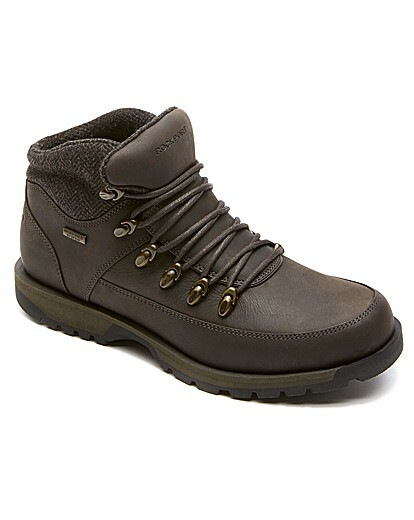 Rockport Essential DTL WP Plain Rockport Essential Dtl Waterproof PT Rockport?s proprietary Hydro-Shield? 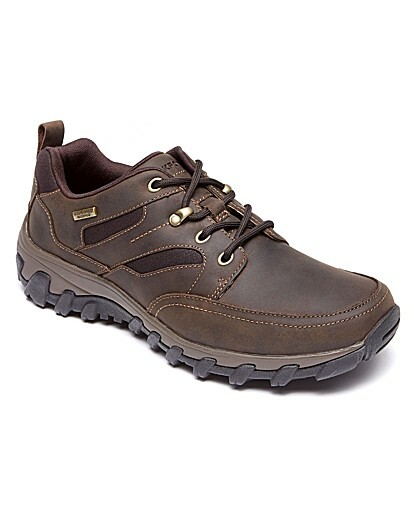 waterproofing technology helps keep feet dry while the ADIPRENE? by adidas sport technology helps absorb shock and cushions your foot for all-day comfort. adiPRENE by Adidas Footbed provides shock absorption in the heel and flexible forefoot cushioning helps provide push off Hydroshield Waterproof Technology keeps feet completely dry TPR Outsole - durable shock absorbency to help reduce foot and leg fatigue Rockport was the first to engineer performance walking comfort in casual and dress shoes. 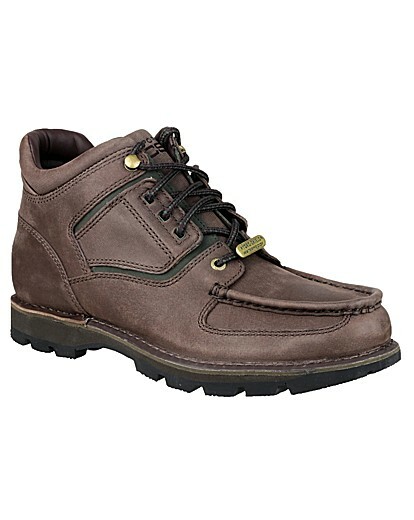 Rockport Mens Ledge Hill Boot The Ledge Hill Collection is the perfect embodiment of casual attitude that looks as good dressed up as it does dressed down. 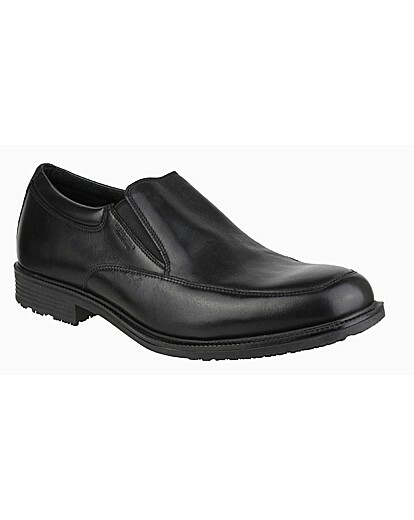 adiPRENE by Adidas Footbed provides shock absorption in the heel and flexible forefoot cushioning helps provide push off Full grain leather uppers which are easy to clean and maintain to extend product life Rockport was the first to engineer performance walking comfort in casual and dress shoes. Rockport Charlesview Lace-Up Shoe Rockport K71041 Charlesview The Charlesview packs a whole lot of performance features into this understated, classic silhouette. 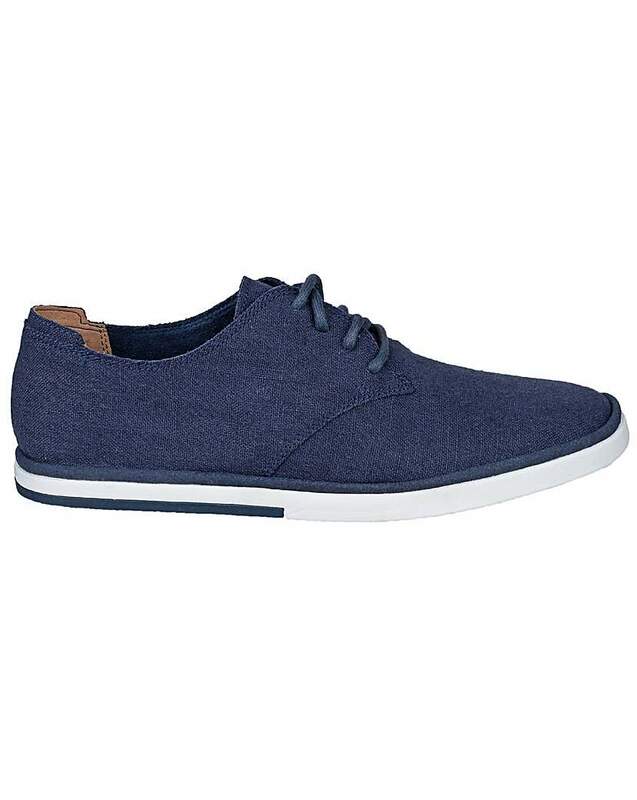 Adiprene by Adidas Footbed provides shock absorption in the heel and flexible forefoot cushioning helps provide push off Hydroshield Waterproof technology Fabric lining for a comfortable fit and Rubber outsole for durable grip Rockport was the first to engineer performance walking comfort in casual and dress shoes. 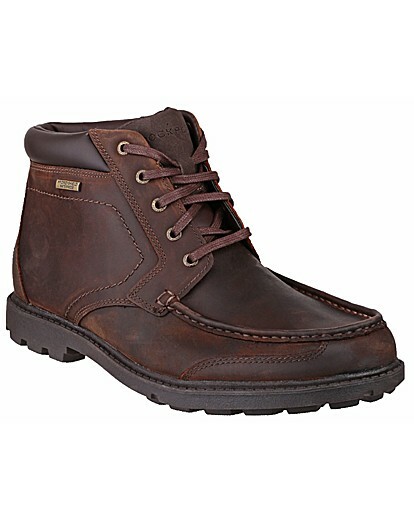 Rockport Umbwe Trail Leather Boots Rockport Umbwe Trail Boot The Umbwe Trail is part of Rockports heritage. 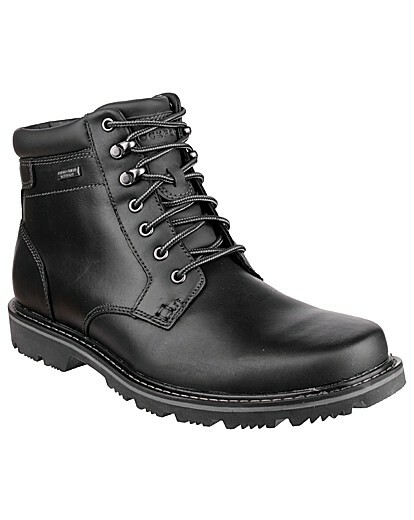 This classic boot has Hydroshield waterproof technology, Vibram outsole and EVA footbed for added comfort. 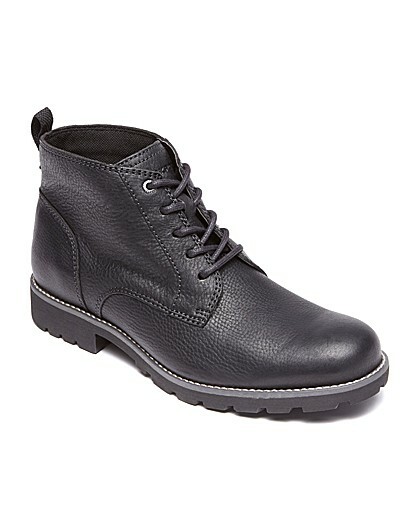 Hydroshield Waterproof Technology keeps feet completely dry Vibram Rubber outsole gives durable grip on a variety of surfaces Rockport was the first to engineer performance walking comfort in casual and dress shoes. From Rockport. 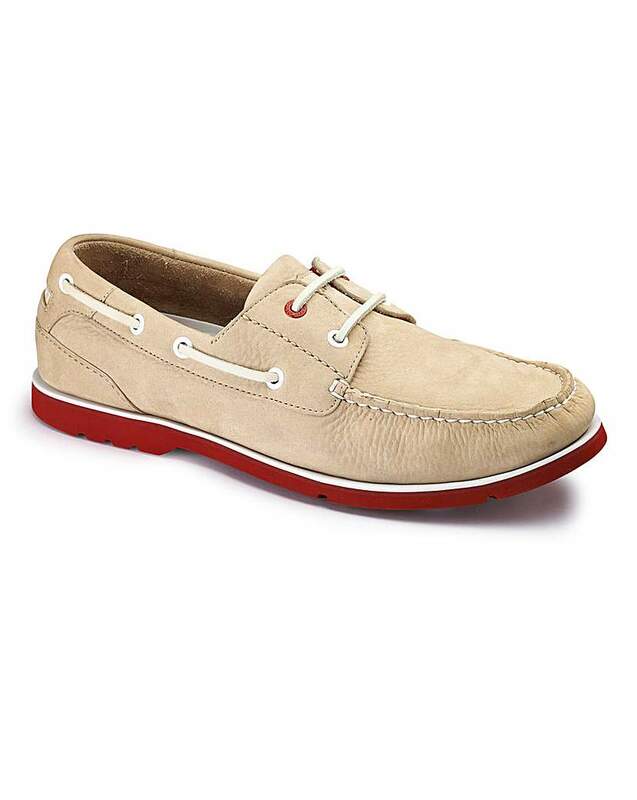 These suede boat shoes from Rockport are a classic men's summer price. 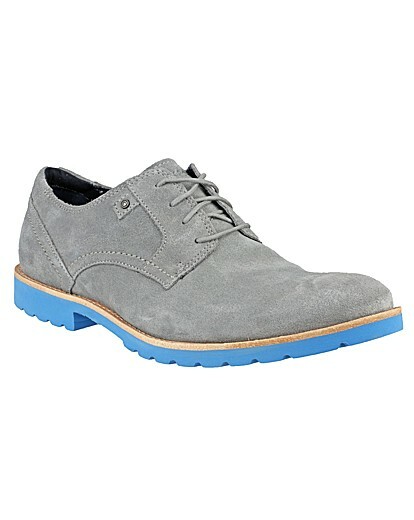 A must-have for your summer wardrobe, this on-trend shoe is available in three eye-popping colours. 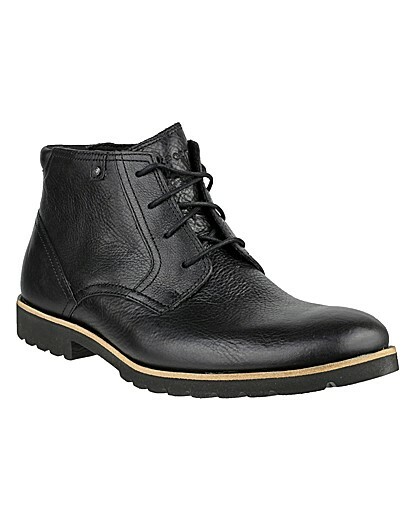 Wear with tailored chinos and a white shirt for a supermely cool look. 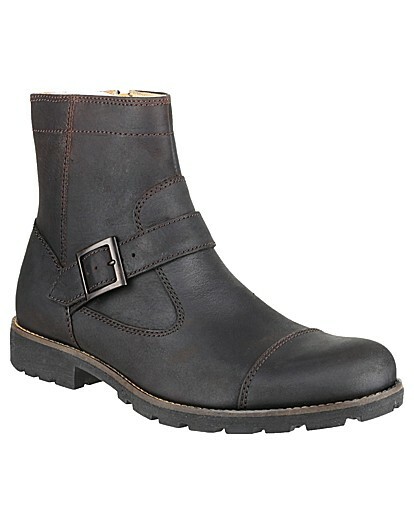 Rockport Ledge Hill Plain Toe Rockport V76898 Ledge Hill Plaintoe The Ledge Hill Collection is the perfect embodiment of casual attitude that looks as good dressed up as it does dressed down. adiPRENE by Adidas Footbed provides shock absorption in the heel and flexible forefoot cushioning helps provide push off Full grain leather uppers which are easy to clean and maintain to extend product life Rockport was the first to engineer performance walking comfort in casual and dress shoes. Rockport was the first to engineer performance walking comfort in casual and dress shoes. 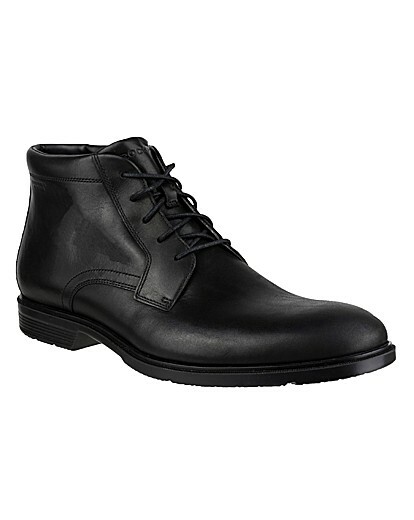 Rockport Essential DTL WP Cap Toe Rockport Mens Essential Detail Waterproof Cap Toe Rockport?s proprietary Hydro-Shield? 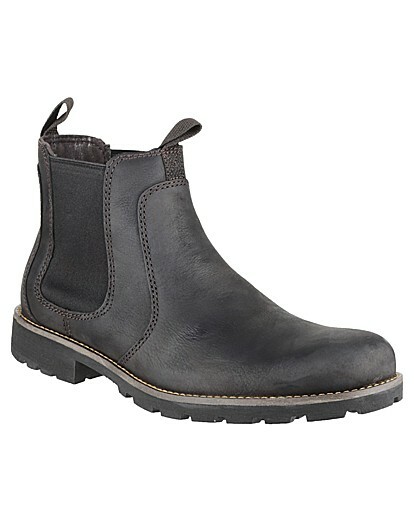 waterproofing technology helps keep feet dry while the ADIPRENE? by adidas sport technology helps absorb shock and cushions your foot for all-day comfort. adiPRENE by Adidas Footbed provides shock absorption in the heel and flexible forefoot cushioning helps provide push off Hydroshield Waterproof technology - waterproof treated leathers and seam sealed construction keeps the foot completely dry TPR Outsole - durable shock absorbency to help reduce foot and leg fatigue Rockport was the first to engineer performance walking comfort in casual and dress shoes. Rockport Ledge Hill WP Apron Rockport K72900 Ledge Hill Wingtip The Ledge Hill Collection is the perfect embodiment of casual attitude that looks as good dressed up as it does dressed down. adiPRENE by Adidas Footbed provides shock absorption in the heel and flexible forefoot cushioning helps provide push off Full grain leather uppers which are easy to clean and maintain to extend product life Rockport was the first to engineer performance walking comfort in casual and dress shoes. 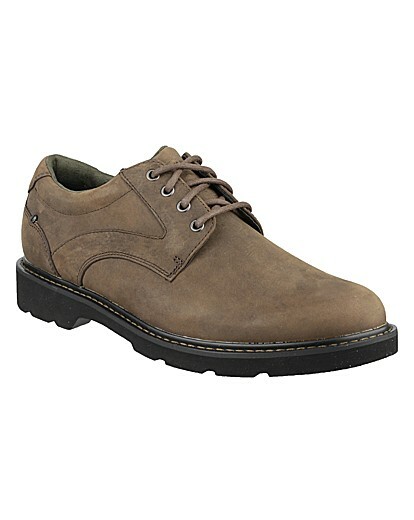 Rockport was the first to engineer performance walking comfort in casual and dress shoes.